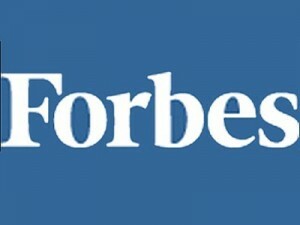 Beginning today, I’m adding a blog at Forbes.com to my portfolio. It’s called Voyages, and it’s meant to help you sort out what you need to know about the auto industry. Voyages will help you put the automobile industry in a context that you understand. I’ll give you useful information about cars, car shopping, the auto companies, and the people who run them. We’ll explore the latest auto sales trends, environmental issues, and look at how cars fit into your daily lives – or not. I’m especially interested in alternatives to automobiles, and how the importance of cars and trucks is changing. Come check it out and let me know what you’d like to know. In the meantime, keep listening to Changing Gears and reading my work in The Atlantic Cities.